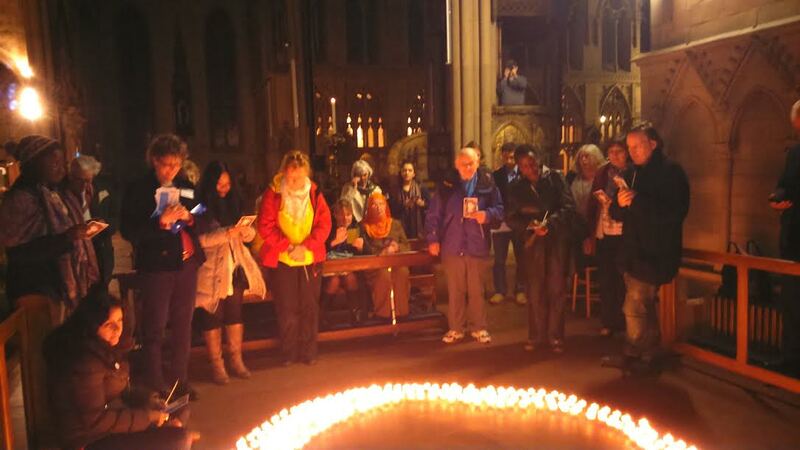 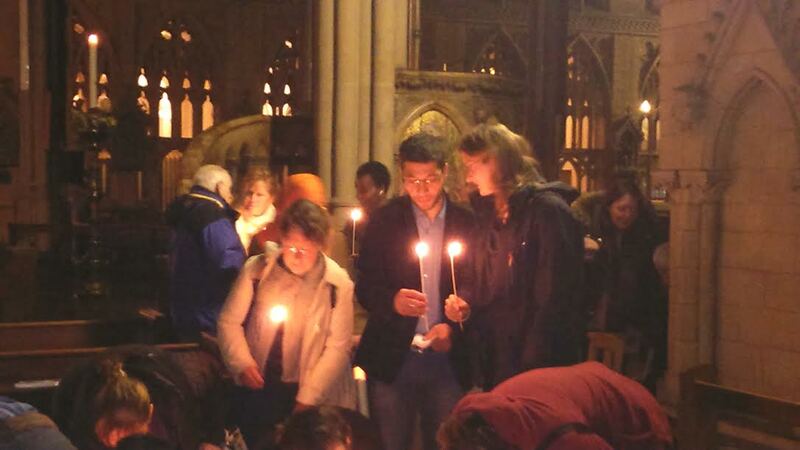 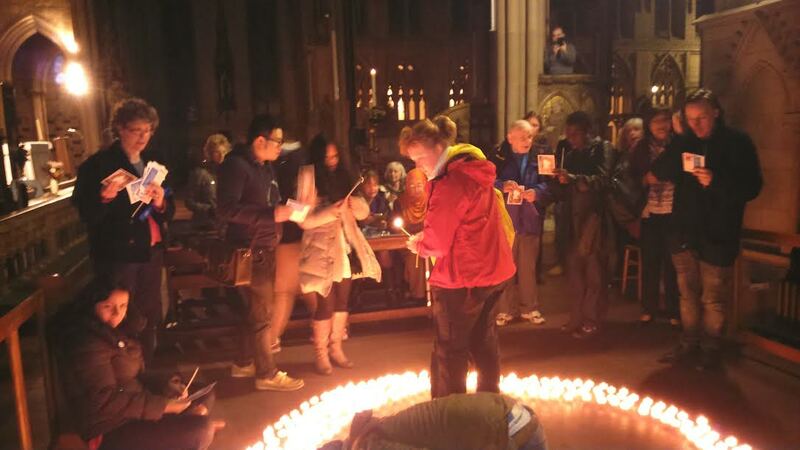 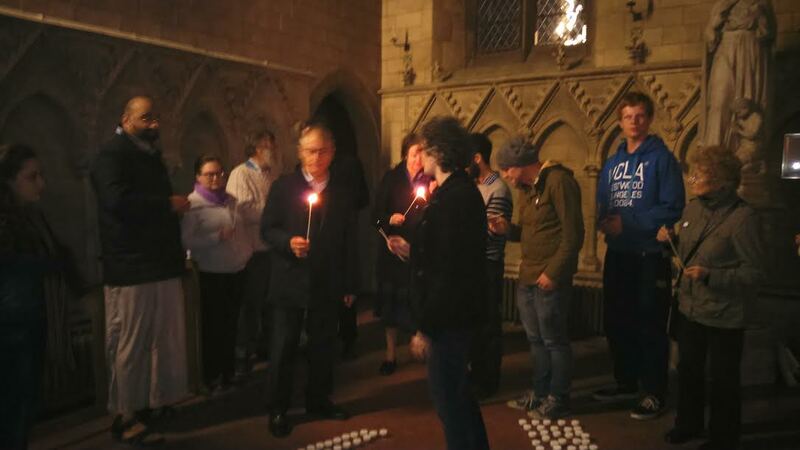 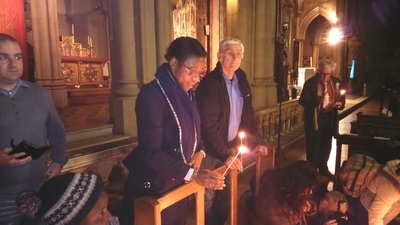 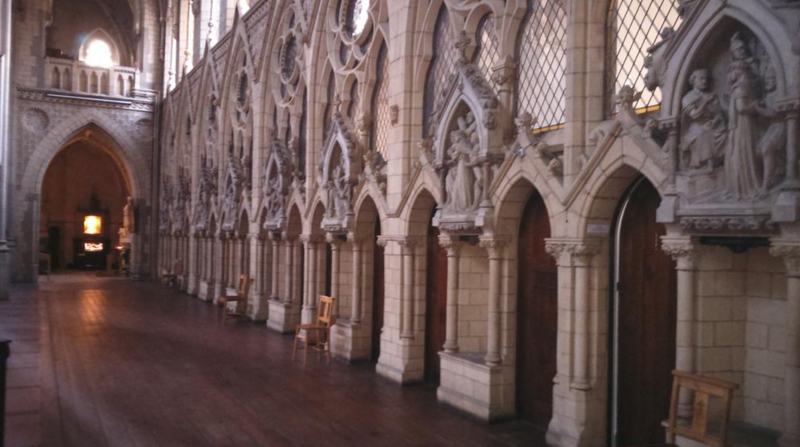 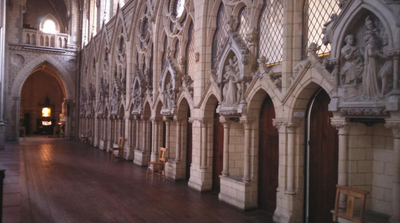 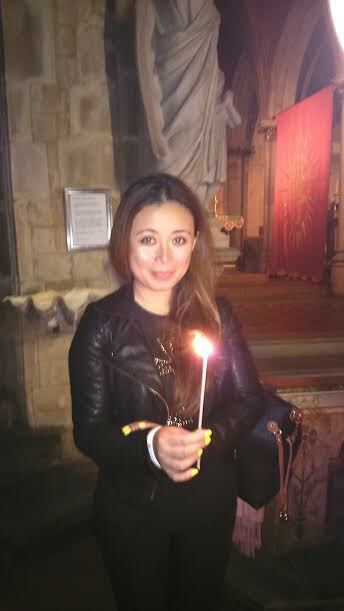 ﻿On Saturday 18th April 2015 an overnight vigil of silent and guided prayer was held for persecuted Christians around the world in the Holy Name. 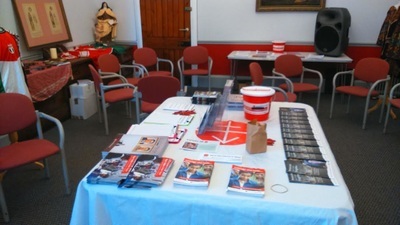 This open event was jointly hosted by Aid to the Church in Need and our own Jesuit Community. 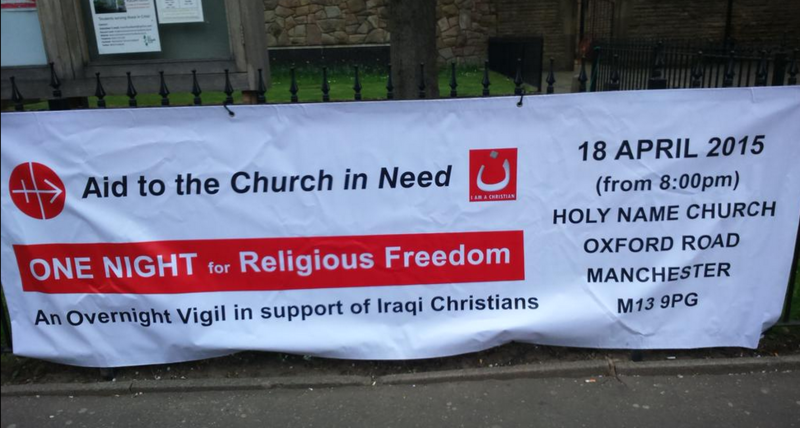 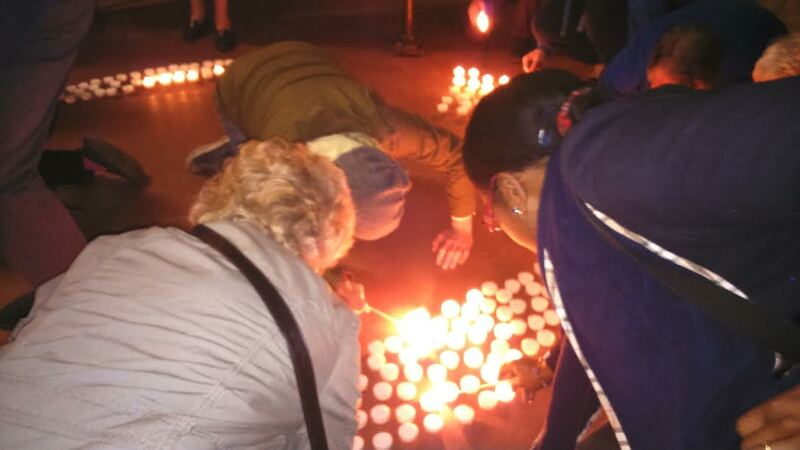 The vigil included Masses, public talks and devotional hours that were offered for the persecuted Iraqi Christian community, as well as suffering Christians elsewhere in the world including Syria, Nigeria, Pakistan, Egypt and Ukraine. 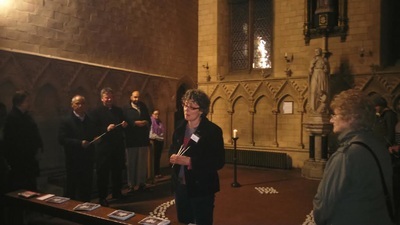 A chapel within the church was dedicated to the persecuted Christians and housed the ONE NIGHT Icon, an image of the Madonna and Child which has recently toured churches throughout Iraq, Jordan and Palestine. This icon was painted in Russia and once belonged to Maggie Fleming, an aid worker from Manchester who helped to run an orphanage in Romania until her death in 2002. 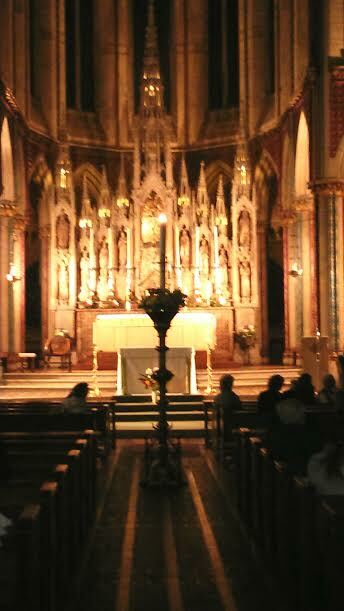 It will now reside with us here in the Holy Name in memory of Maggie. During the vigil London-based electronica band, Ooberfuse, whose work provided the musical backdrop for Pope Benedict XVI’s UK visit in 2010, premièred their song 'WE ARE ONE' feat. Archbishop Warda of Iraq. 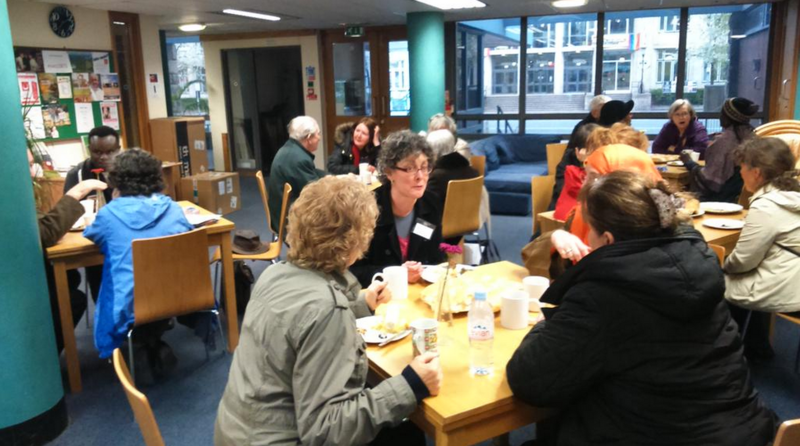 Band members Cherrie and Hal, who had just returned from a visit to Erbil, northern Iraq, gave a talk about their experiences meeting and filming the displaced community there. 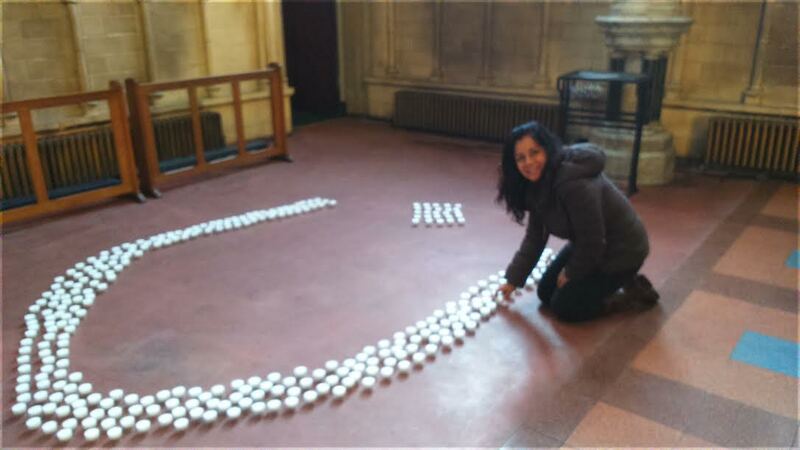 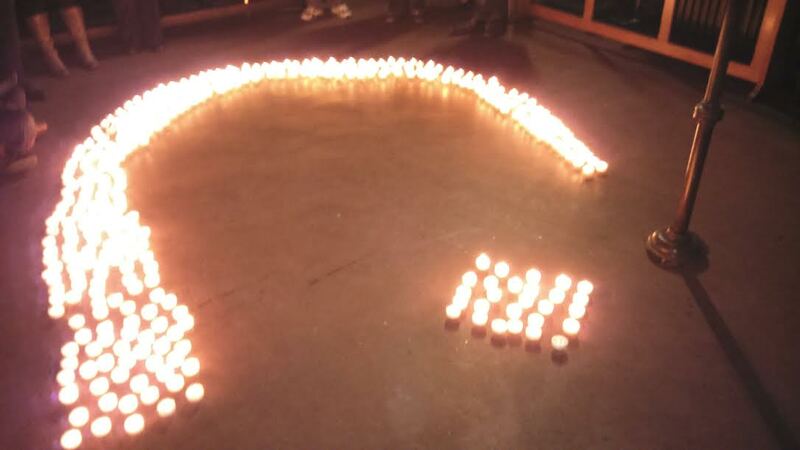 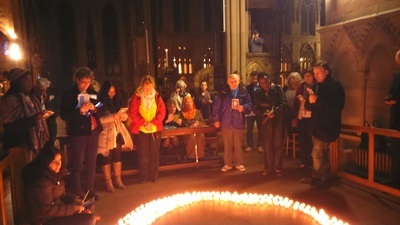 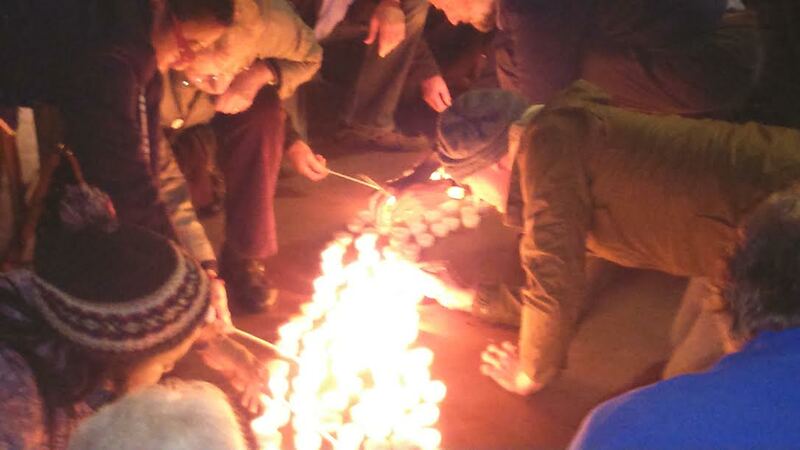 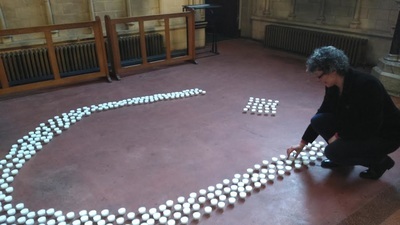 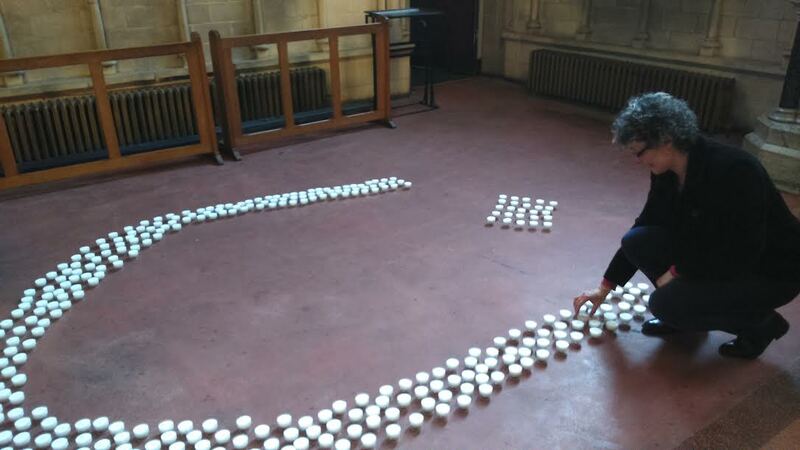 Over the course of the night the letter 'Nun' was created out of votive candles which had been sponsored by supporters of the vigil. At midnight the candles were lit so that they could burn throughout the night during the prayers for help against religious persecution in Iraq and around the world. 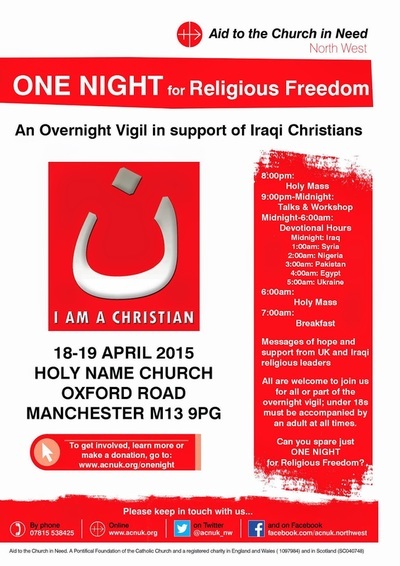 Please keep the vigil in your thoughts by continuing to pray for persecuted Christians around the world. If you would like to support the cause by making a donation please click ﻿here.